TeamViewer is an international company who provides various remote access options to businesses, such as support, collaboration, and more. Their main headquarters is located in Germany, but they recently opened their United States location, in Clearwater, Florida. TeamViewer contacted Two Stories Media for a commercial videography production. Two Stories Media was on site for one day at their new office. 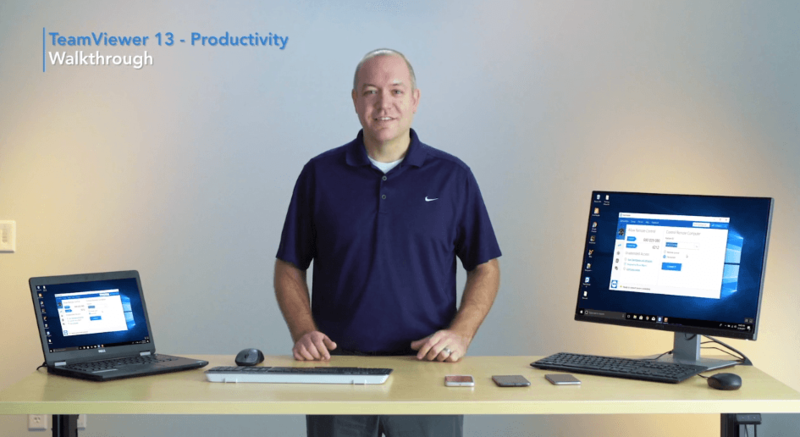 We filmed and created four webinars highlighting the new attributes of TeamViewer13. The new features include: mobile capability, productivity, enhancements, and enterprise. 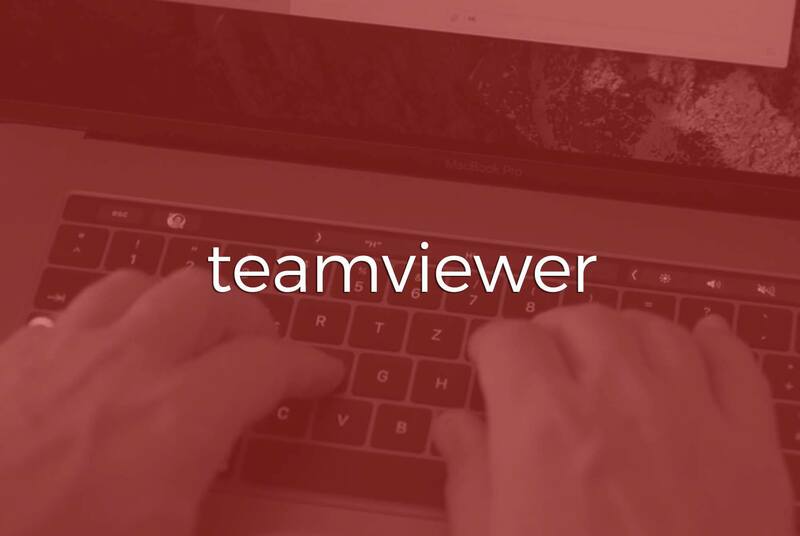 TeamViewer will use the videos for education purposes for existing customers, while also showcasing the benefits of their services to prospective customers. We shot the content at TeamViewers’ new office in Clearwater, and they provided us with one room for production. This left us with the task of making it suitable for production. We brought in our production trailer, lit the scene, and set the desk and computers to achieve the look that TeamViewer wanted. Once completed, we started production at the top of the script. We had two cameras and a four person crew, including: Kevin Echemendia as the Director of Photography. The other positions were an additional camera operator, a gaffer, and a production assistant (PA). The PA was in charge of recording notes on each take for the editor. Not only does this ensure that all shots and script elements are captured during production, but it also helps post-production go smoothly. We enjoyed working with TeamViewer and celebrate their business growth with them! We look forward to working with them again in the future.